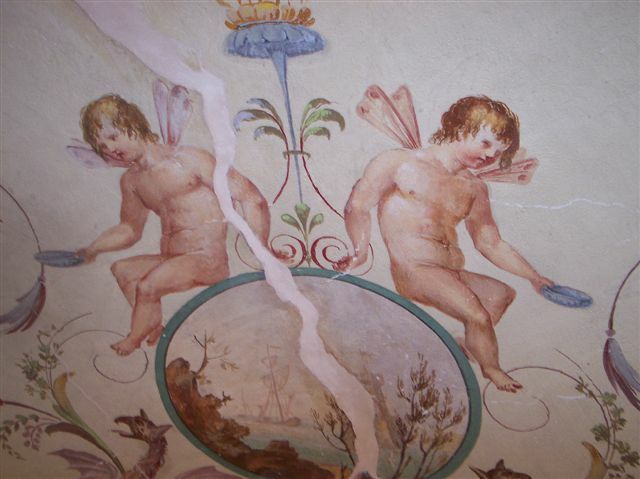 Villa Torrigiani was built by the influential Torrigiani family in the Florentine countryside. 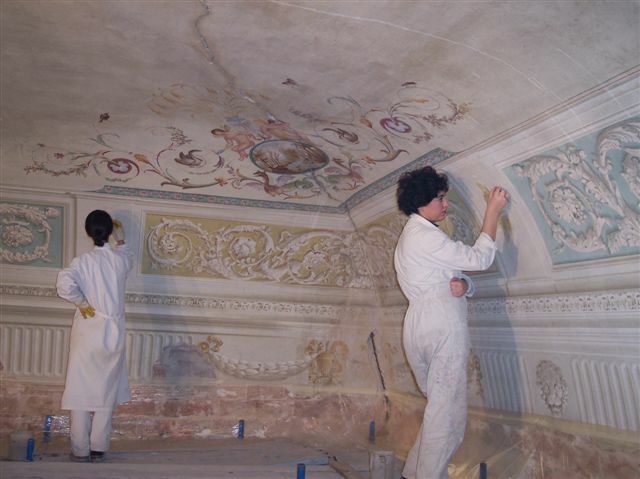 The villa’s chapel contains important frescos from the early 1600’s, while the villa’s decorated rooms date from the 1700’s and 1800’s. 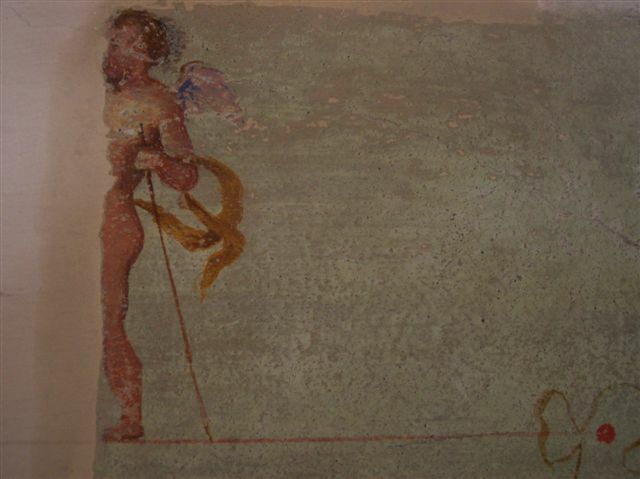 The villa was in a state of abandon for many years, leading to serious damage to the paintings. 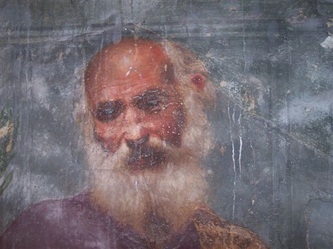 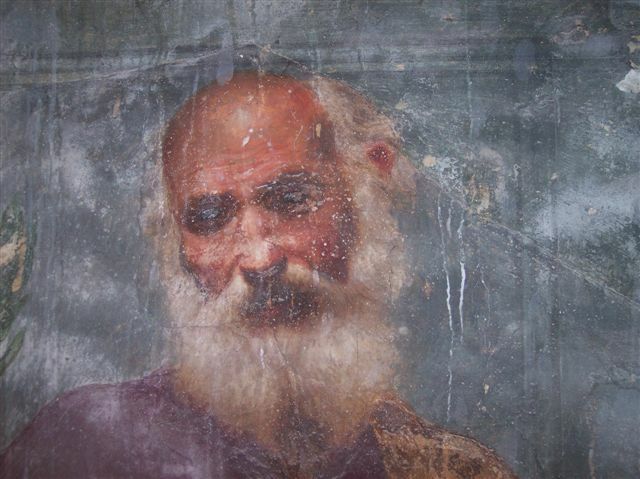 In 2004, a comprehensive conservation treatment was undertaken to repair deterioration of the paintings. The frescos were afflicted by significant areas of loss. 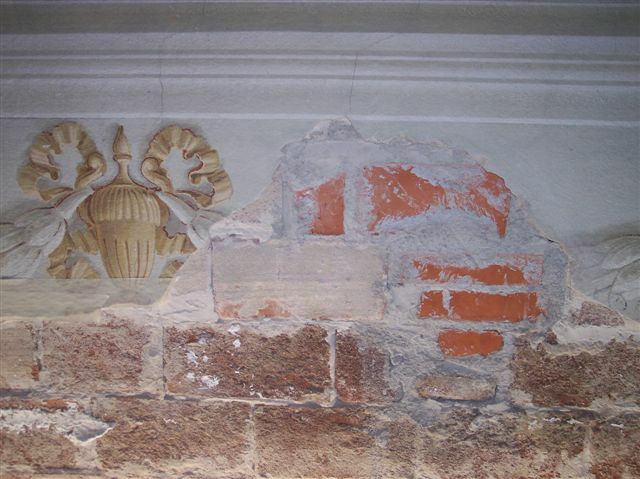 Conservation measures consisted of non-evasive cleaning, grouting, general repair, and pictorial restoration. Antisulfatization measures and regeneration of the plaster and pigment using the barium method were carried out using techniques strictly compatible with the mineral nature of the fresco.